Join Dr. Patrick Lyons, ASM Acting Associate Director and Head of Collections, for a two-hour seminar focused on ancestral Hopi painted pottery. Dr. Lyons will teach about the typology and chronology of Jeddito Yellow Ware, Jeddito Orange Ware, Winslow Orange Ware, and Hopi White Ware, using whole vessels and sherds from ASM’s collections. He will address the key research questions that archaeologists have explored using these wares, including exchange, migration, and the origin of the katsina religion. Also included in the program are a tour of the Agnese and Emil Haury Southwest Native Nations Pottery Vault and an opportunity for participants to test their new knowledge by sorting sherds. The seminar will conclude with a question-and-answer session. A compilation of published sources on ceramic analysis and ancestral Hopi pottery and handouts synthesizing typological and chronological information will be provided. The seminar will be held from 10 am until noon on Friday, May 20th. To register contact Katherine Cerino. 1953	Potsherds: An Introduction to the Study of Prehistoric Southwestern Ceramics and Their Use in Historic Reconstruction. Museum of Northern Arizona Bulletin 25. Northern Arizona Society of Science and Art, Flagstaff. 1991	Ceramics. In Homol’ovi II: Archaeology of an Ancestral Hopi Village, edited by E. Charles Adams and Kelley Ann Hays, pp. 23-48. Anthropological Papers of the University of Arizona No. 55. University of Arizona Press, Tucson, AZ. 2007	Sikyatki Style in Regional Context. In New Perspectives on Pottery Mound Pueblo, edited by Polly Schaafsma, pp. 109-136. University of New Mexico Press, Albuquerque. 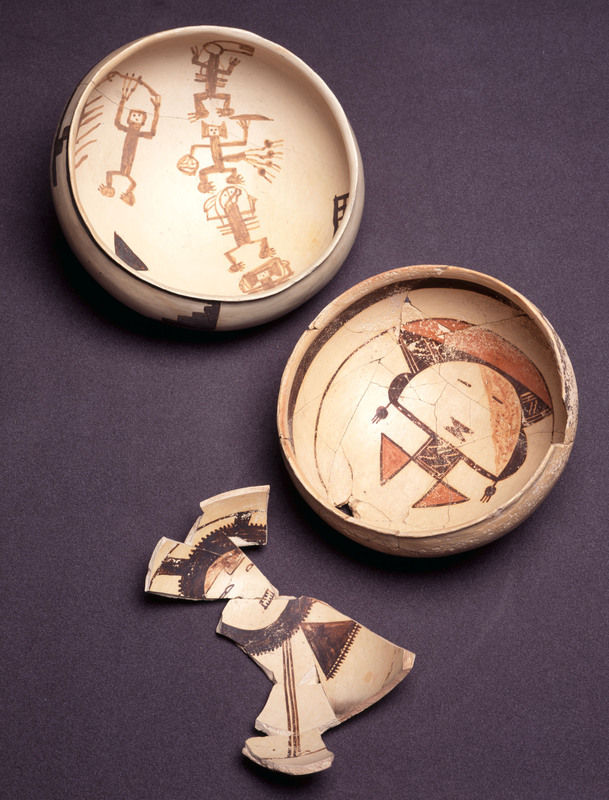 2009	Symbols in Clay: Seeking Artists’ Identities in Hopi Yellow Ware Bowls. Papers of the Peabody Museum of Archaeology and Ethnology, Vol. 84. Harvard University, Cambridge. 2003	Ancestral Hopi Migrations. Anthropological Papers of the University of Arizona No. 68. University of Arizona Press, Tucson.